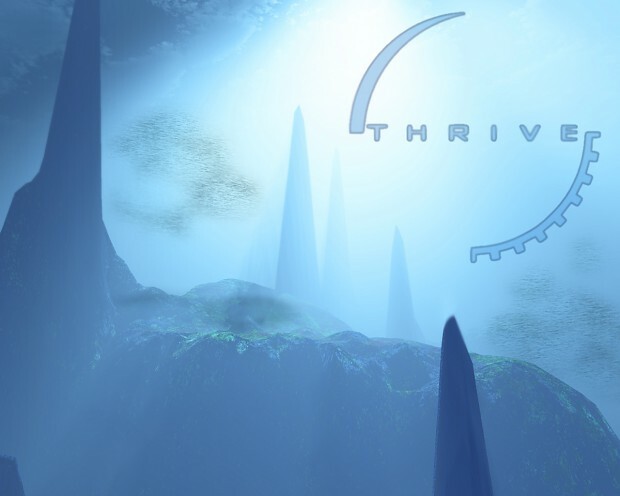 So recently , I have been putting work into thrive instead of my roguelike, there are many reasons, first of which is that thrive is starting to take off, which is good, and the roguelike is still rather obscure (to anyone not in the roguelike community). The second reason being that since I am back to school, it is much easier to occasionally put work into thrive ( A team project, with goals, and a pretty mature codebase) then it is to put work into my solo developed roguelike (mostly because I have to do everything in it, its still early so I am doing a-lot of infrastructure stuff). 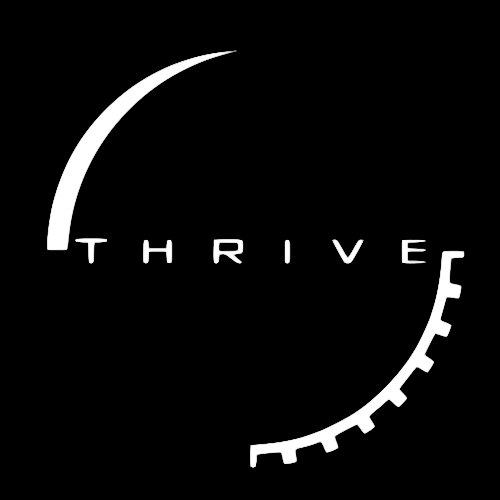 That doesn’t mean I am not working on the roguelike it just means i am putting more work into thrive relatively then I am into my roguelike. Though it has been a little while since I last contributed to Thrive’s codebase I am back in and doing some coding work, my current project is allowing us to pass flags between game states for things like a free build editor, among other things. My previous project involved user interface tweaks and genus/species separation and name generation. Just thought I would let you guys know what I have been up to.